iLLshore, Twin Peaks Soundtrack, The Telephone Projects, Nadnerb, Monster Rally and more. 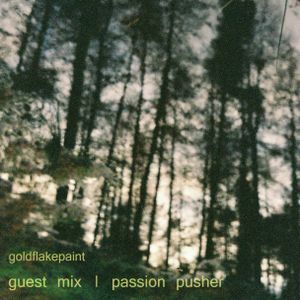 This is a mix by Passion Pusher, made for GoldFlakePaint. It&apos;s called Gravy Robbers.